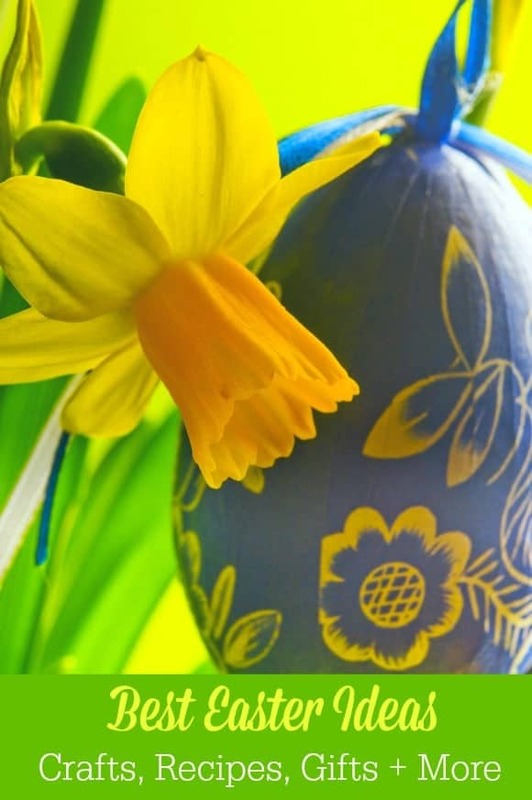 Do you need some great Easter ideas to help get you in the spirit of the spring holiday? We’ve gathered up all our best ideas, from crafts to recipes and more. Check them out! Easter is one of my favorite holidays because it’s so low-pressure. It’s a fun family holiday, but you don’t have to worry about buying gifts for every single member of your extended family. Plus it means that spring is really here! After a harsh winter, that’s always a welcome event. If you need some Easter ideas, keep reading. I’ve gathered up all our most popular Easter posts for you in one sport. Consider it your complete Easter ideas guide! Get started on your Easter crafts now with our list of Egg-citing Easter crafts and activities for kids! Crafts range from easy fun like creating a collage to more challenging activities like egg maracas! 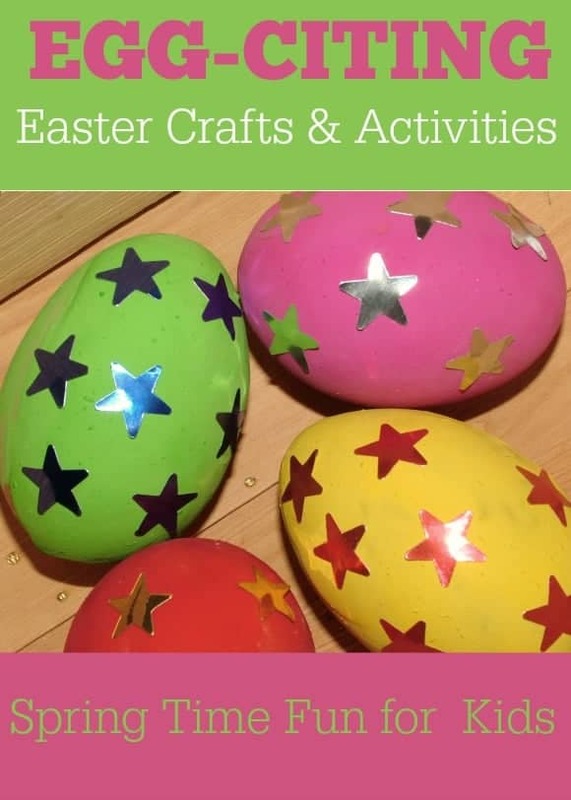 We also have a fun list of ideas for Plastic Easter Egg Activities. Need eve more Easter crafts for kids? Head over to our sister site, My Kids Guide, and check out our adorable Easter Egg Bunny crafts for kids! We think they’re just the cutest way to decorate eggs for the basket! Want something a little more grown-up to work on while the kids are crafting? You definitely need to check out our Think Spring Easter Candle-Holder craft! This decor project is perfect for holding candles, candies or even colorful spring beads! We know you’re on a budget (who isn’t? 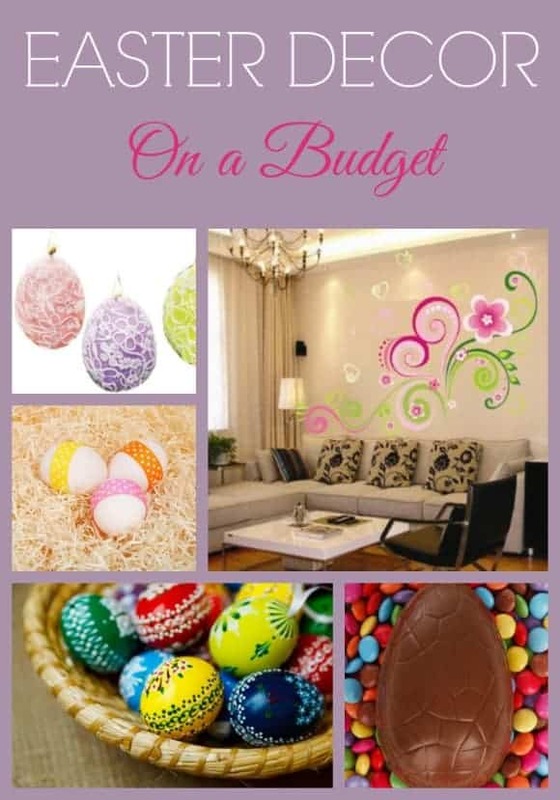 ), so we’ve rounded up some of the prettiest Budget-Friendly Easter Decorating Ideas we could find. Welcome the spring holiday into your home without spending a fortune! Need some great Easter ideas to help you fill those baskets full of non-candy goodies? We have a few! Let’s start with the boys! 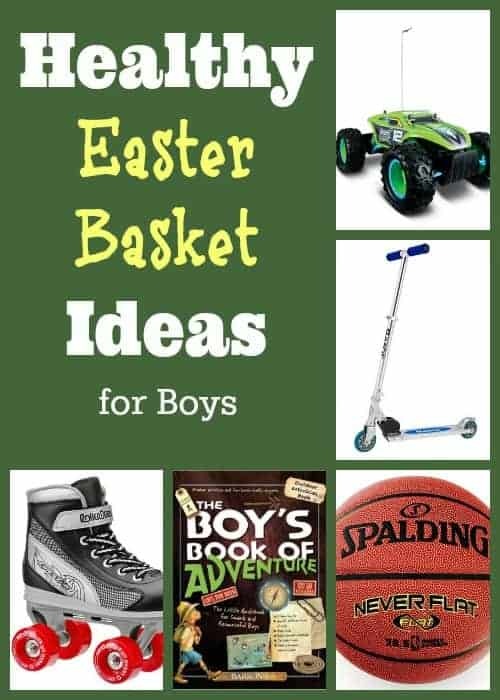 We know you want to give your kids some healthier options in those baskets, so we rounded up 5 Healthy Easter Basket ideas for Boys to get you started. For the girls in your life, we have Easter Basket Ideas for Girls of All Ages! Everyone from the youngest to your teenagers will find something on this list that they’ll absolutely love! Head over to My Kids Guide to get Easter basket ideas for toddlers! We rounded up a fun selection of super cute Easter toys that the littlest ones with just adore! 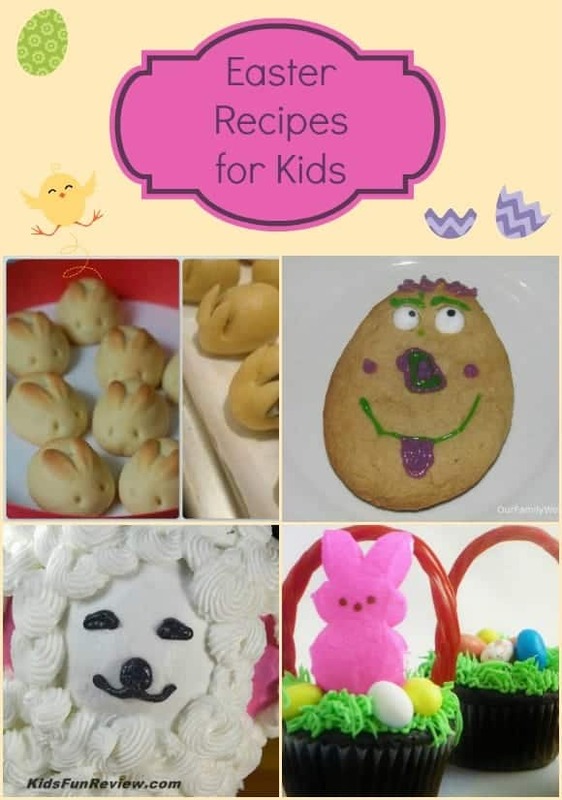 Check out these four great Easter recipes for kids for some terrific ideas that your little ones can help create! One of the recipes on the list is our very own delicious Egg cookies! The Easter bunny loves carrots, right? Well, he’ll absolutely adore this Caramelized Carrot Soup recipe! It’s the perfect starter to your family meal! We know that Easter means tons of eggs, which are great for breakfast. Of course, eating the same egg dish over and over can get a little dull. Check out 20 egg recipes from our readers. What could be cuter than dressing your little one up like a bunny for the holiday? 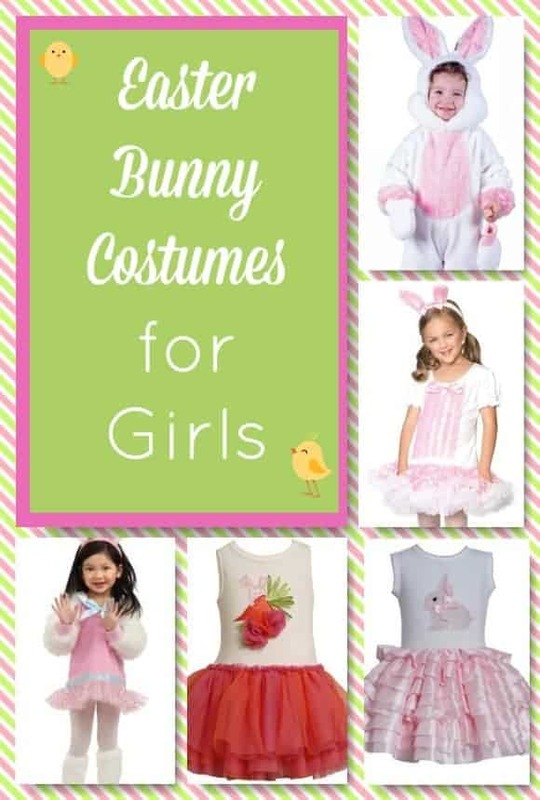 Check out these cute Easter Bunny costumes for girls! I love all of your ideas. I need to get shopping for my kids. What great Easter ideas. Thanks so much! This gives me so many ideas for Easter! I’m loving those cupcakes! Those are some great Easter ideas, thanks so much for sharing. I love alternative Easter ideas to sweet treats! Thanks!